Pigeonhole Books was invited to participate in a Character Blog Hop by Carmela Dutra of A Blog For Your Thoughts. 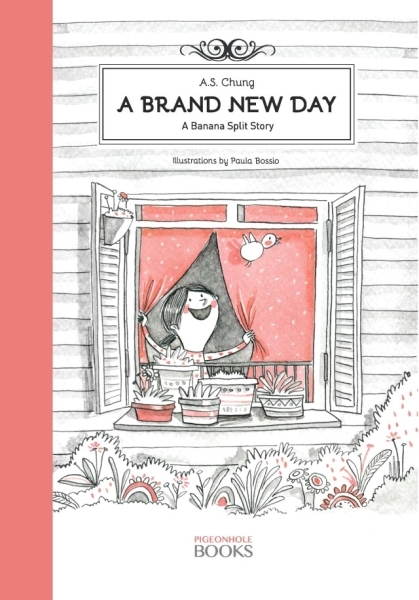 The main character of A Brand New Day was featured and is a great way for everyone to get to know her. Carmela is a children’s picture book author of Lorenzo The Bear. The original posting may be found here. My character is nameless and will continue to be so for the rest of the Banana Split Story series. For the purpose of the storyline, I felt that naming the character was unnecessary as he/she was to represent all young children around the ages of 3-6 years who hail from a divorced family. This character is based on my daughter, who was 5 years old at the time of writing. I wrote this story for her. I wanted to show her that despite the fact that her father and I were no longer together, it does not mean that we love her any less or that life would be any more difficult or less happy. I wanted to show her some of the special things that could come out of a separated family and how love could conquer anything! The story is timeless and knows no boundaries. Divorce is a prevalent life challenge experienced in all walks of life. The personal goal of this character is to represent all the young children in society today who have to live in a family with divorced parents. The character shows love, resilience and a positive outlook on life. What are the problems your character faces? As A Brand New Day is about divorce and that alone is the major problem at hand. 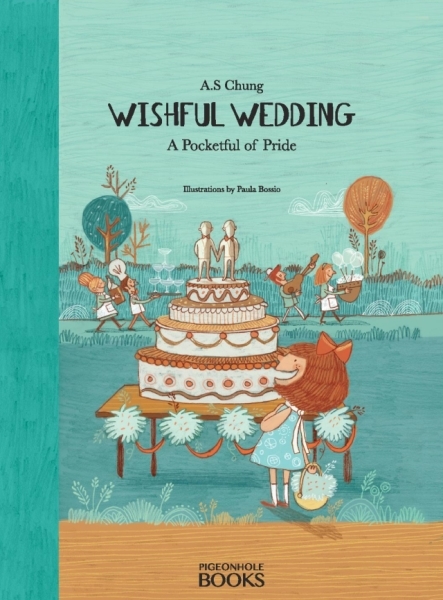 Instead on dwelling on the issue however, the character chooses to see the brighter side of life and understands that it is possible to live a full and happy life, despite her parents being separated.